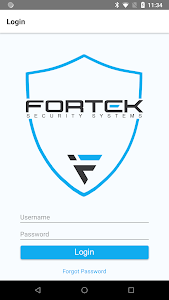 Fortek App allows to use smartphones as access credentials with Fortek CB1 Readers. 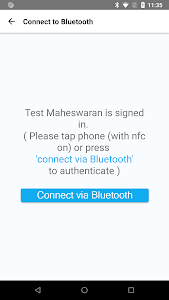 Bluetooth and NFC communication technology are utilized securely to send unique user credentials to our readers. 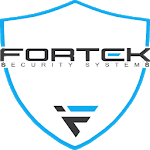 Similar to "Fortek Keyless Entry"